As Anton just posted, the new version of the famous “How to Work With an MSSP to Improve Security” has just been published. I’m very happy to become a co-author (together with Anton and Mike Wonham) on this document, as it is usually one of our documents that I most frequently refer to clients during inquiry calls. After all, it’s very common to start a call about SIEM, UEBA, NTA or EDR and end it talking about MSS, after the client realizes that using those tools require people – a lot of people – on their side. You’ll notice that we added “joint content development” as part of the Operating phase. This is something we also added to the recently updated Use Cases document. After all, there’s no reason to believe the MSSP knows everything you want them to detect for you; so, how do you tell them that? 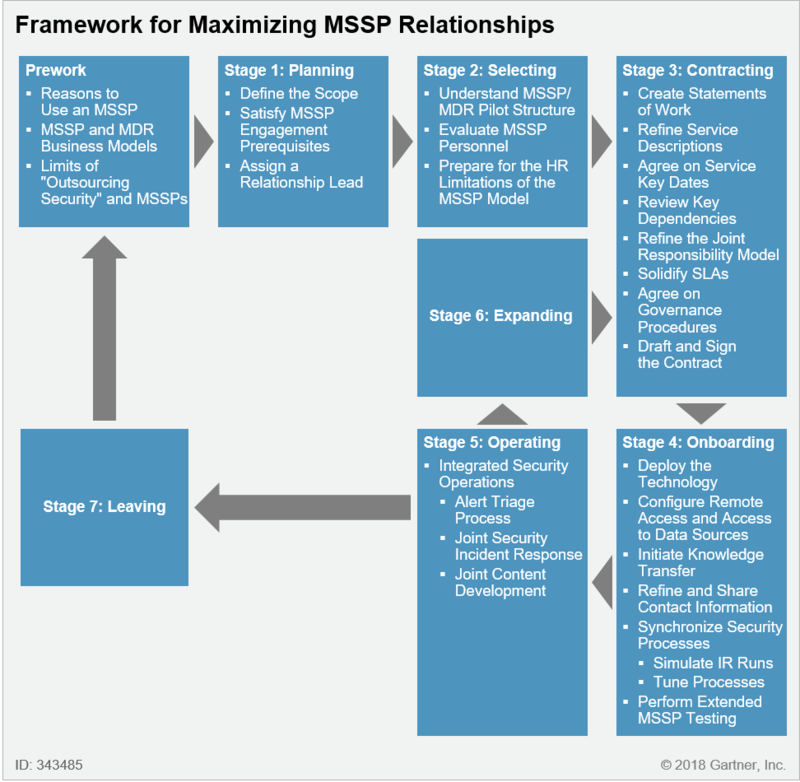 If you hired an MSSP, do you know if you still have people on your side capable of working with them to develop content? I had countless conversations with organizations complaining about the false positives sent by the MSSP. But it’s impressive how many of them are not prepared to report back those events to the provider in a way that would allow them to tune their systems and avoid a similar occurrence in the future. This is a recurrent theme in this document: You MUST WORK WITH THE MSSP, not expect them to figure everything out alone. 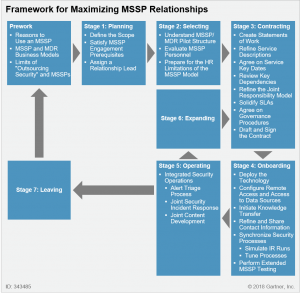 The post The “working with an MSSP” Tome Is Here appeared first on Augusto Barros. From my Gartner Blog - Automation – Why Only Now?